Are you looking for a unique gift? Well you have come to the right place. 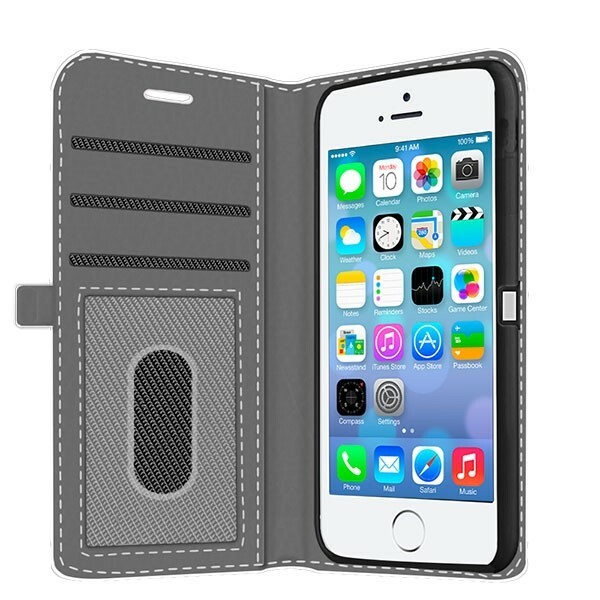 Create a custom iPhone 5 wallet case and personalize it to your unique liking. 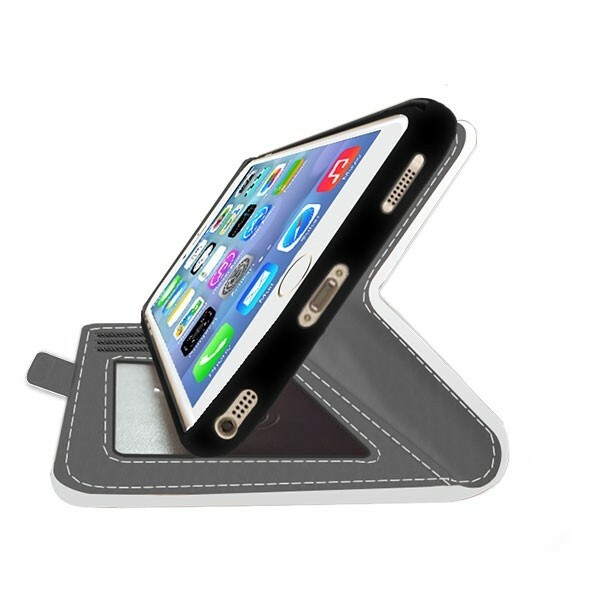 The wallet case gives you full protection for your cell phone and can hold your cash or cards. 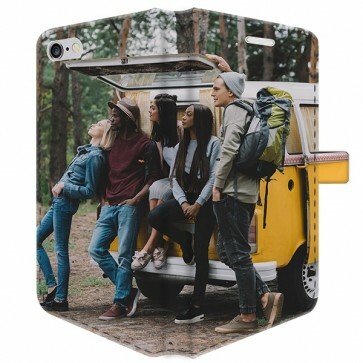 A custom phone case could even be the perfect gift!